Upon removing the belly pan of my 2009 XC70, I found 3 parts close to the front driver's side wheel (toward the back of the pan). 2 are spacers - 26mm long by 18.5mm diameter and a M8 x 1.25 bolt with a copper 13mm nut and a 5.4mm hex on one end of the bolt. The bolt from face to face is 56.5mm but it may have been sheared off from somewhere. 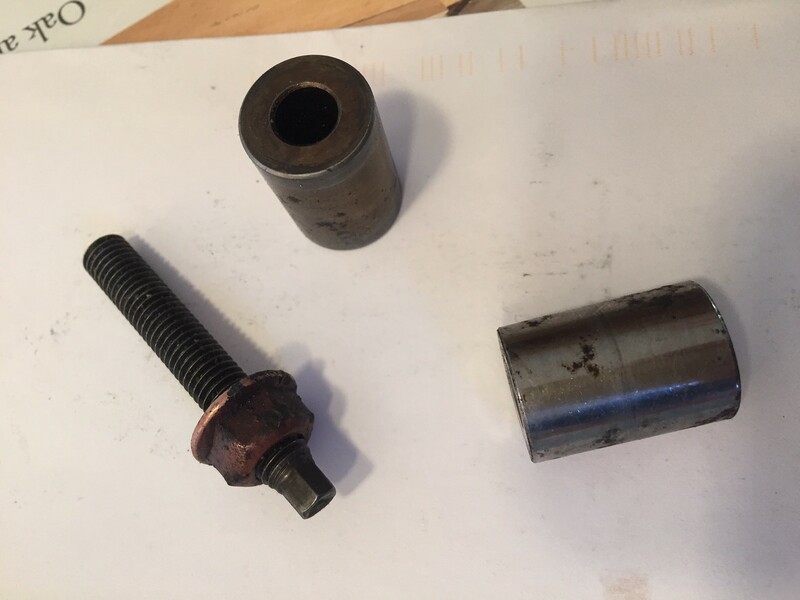 Can anyone tell me what these parts came off of? Your help greatly appreciated! 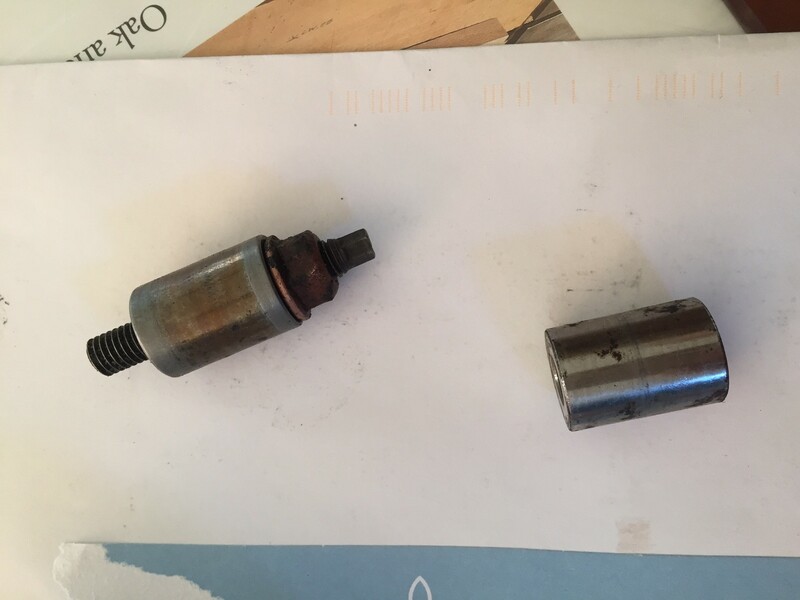 Quick Reply: Unknown parts 2009 XC70, help?